Every medicine has some effects on the health of the patient. Same is the case with steroids. Steroids belong to one of the major classes of lipids. Its structure is completely different from that of other classes of lipids. It is a type of organic compound a composition of twenty carbon atoms in the form of four fused rings three cyclohexane rings and one cyclopentane ring. 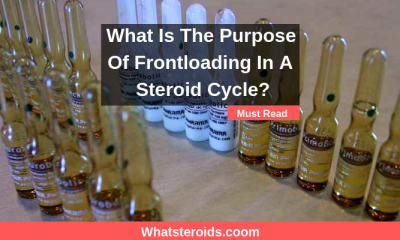 These steroids vary by their functions. 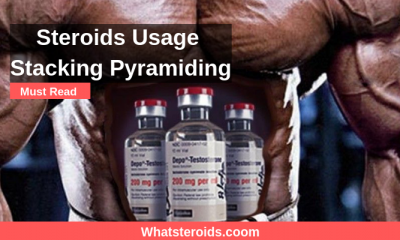 A very common thought related to these steroids is this that they are very dangerous for human health. 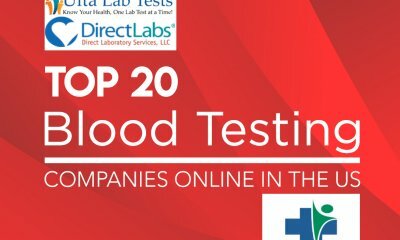 In this article, we will discuss this issue. Now we discuss them one by one. 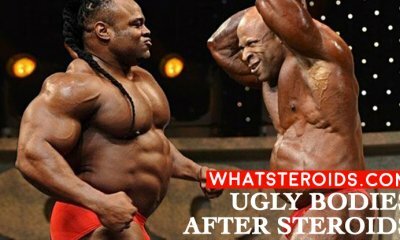 Aggression is very often reported in the patients who use steroids though scientifically it is not a proven fact. 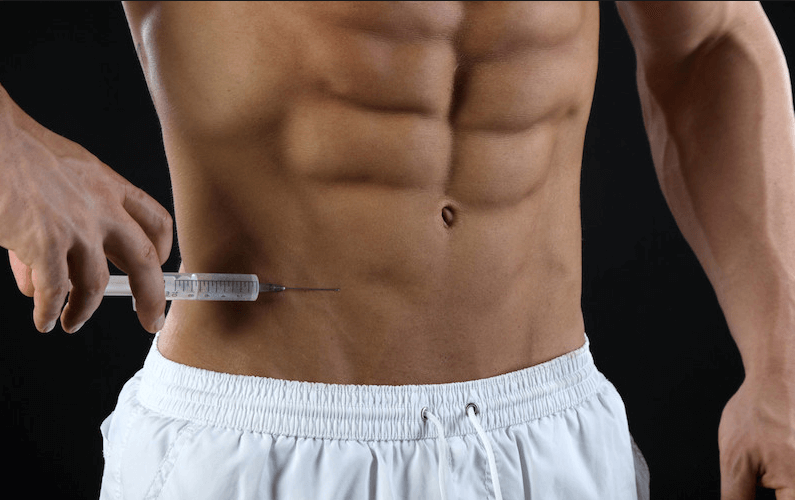 Edema is also noticed in the users of steroids as they cause water retention in the body. Long-term use of these medicines can swell ankles, knees, wrists, and feet of the users. 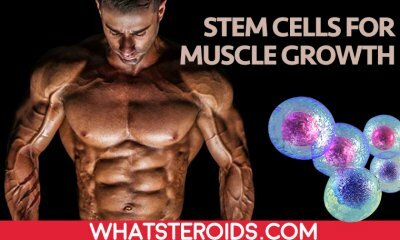 As testosterone is given to the body through steroid medicines, the testicles stop producing testosterone and shrink automatically. This may lead to sterility in men. Gynecomastia is also seen in the frequent users of steroids as female hormones increase due to the excess of testosterone. Acne is another effect of steroids that is caused by the hormonal changes that occur because of the constant use of these drugs. High cholesterol in the blood is also the result of excessive use of steroids that can eventually cause some other serious health problems. 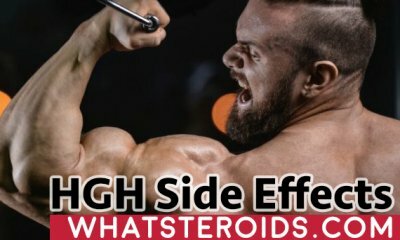 You may have noticed that the person who takes steroids have balled head. This rapid fall of hair may be the result of these drugs. The liver is also damaged due to the usage of these steroids. Cardiovascular problems are also found in a number of patients who have been taken steroids for a long period of time. 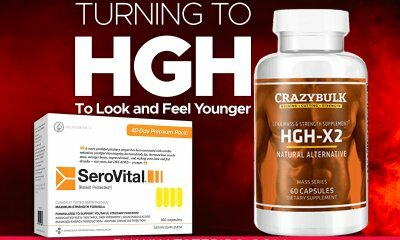 High blood pressure is a very common problem of steroid users and the long-term high blood pressure has its own complications. 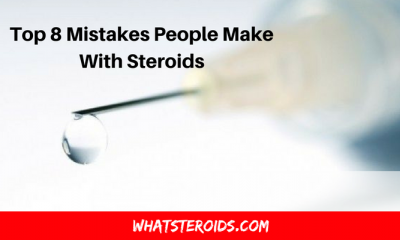 A heart attack can be the worst effect of steroids that may cause premature death. Prostate problems are commonly found in older people but nowadays it is seen in a number of young generations. 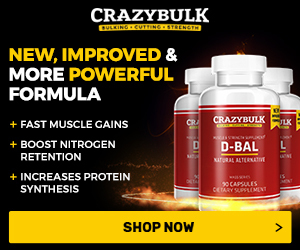 It is because of the additional testosterone that is taken in the form of steroids. This may ultimately increase the risk of cancer. Some liver problems are also associated with the usage of these steroids. They increase the risk of liver cancer as it creates a number of cysts in the liver. 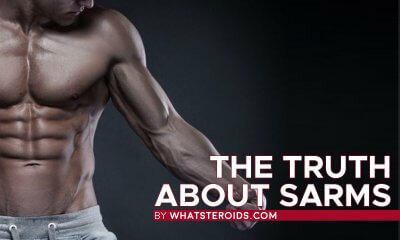 Steroids have many psychological effects like depression, mood swings, hallucinations, paranoia, and anxiety. In women, the effects of steroids are worst. They may lose their feminine curves, their voice, and their smooth skin. 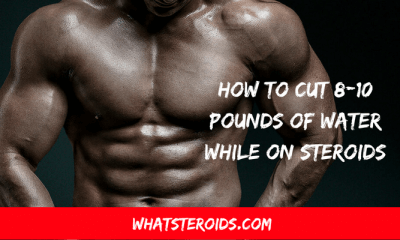 Their reproductive system may also damage due to these steroids. In such a situation, the future of human health is at high risk. 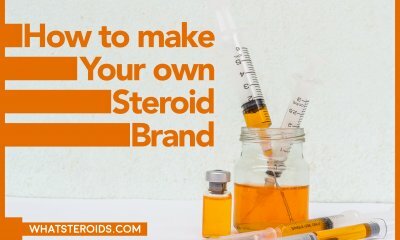 On one hand, people have become more conscious of their health, while on the other hand, people are destroying their health by using these steroids with their own hands. 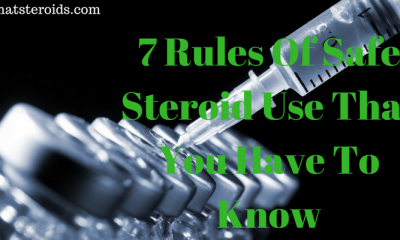 It is alarming that steroid abuse is prevailing and there are no strict measures to stop it. 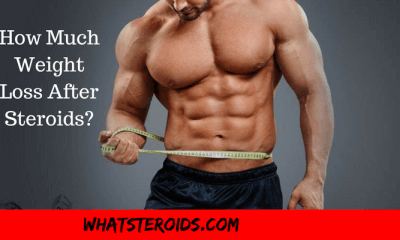 How Much Weight Loss After Steroids?